About the time I think I know a lot of singers and songwriters…I get a CD in the mail from someone I don’t know! And it’s always fun! 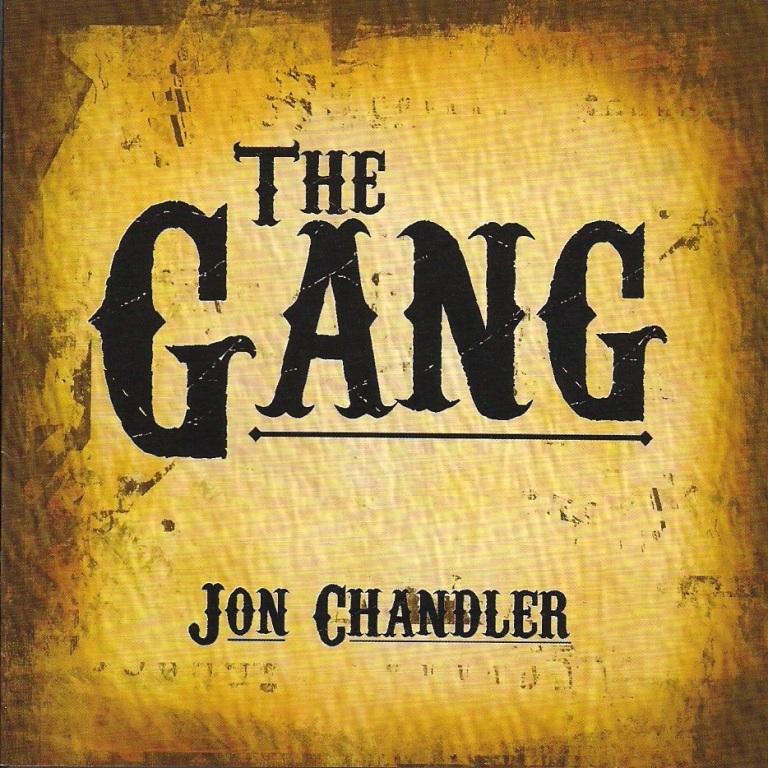 Jon Chandler sent me a copy of “The Gang” a while ago. Jon either wrote or co-wrote every song on the CD with the exception of “Oh, Shenandoah!” He has a great voice, is joined by great musicians and sings great songs! What else do you want??? “Ridin’ With Red,” “Out West Of Laramie,” “Ride The Red Wall,” and “Wyoming Wind,” are wonderful songs…the rest are just…well…wonderful! Even “Bug Guts On The Windshield!” LOL! I don’t even know what else to say. On the liner notes is a conversation with Chris LaDoux after a night of singing around a campfire with Jon Chandler. LaDoux: “Why aren’t you famous? Jon Chandler is joined on this CD by musicians Ernie Martinez, Jeff Graves, Dana Vernon, Johnny Neill and Al “Doc” Mehl and The Poker Creek Chorale. Log onto Jon’s website at http://jonchandler.com for more information or to buy “The Gang.” I’d do it today if I were you!